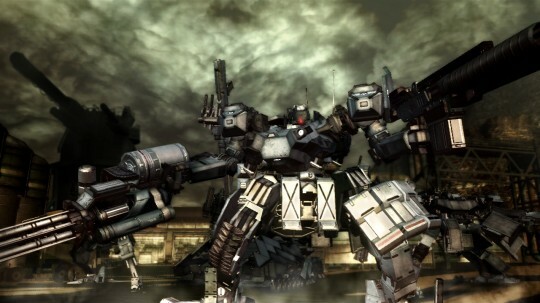 The latest pieces of Armored Core V news, as revealed in AC’s revamped website, show that the game will play out permanently online, with AC teams on the ground and operators to guide them. The role of the operator, in particular, is one of the most interesting new mechanics in Armored Core V. With their battle map view, this new non-AC player role serves to coordinate their in-AC teammates by utilizing real-time battlefield information as gathered by the said ACs on the ground. This new role will let players in on the action without having to go through the cumbersome AC designing and piloting processes that have kept the game a niche. Part balance is said to be intentionally skewed to encourage AC variety and teamwork. Meanwhile, a live gameplay demo of Armored Core V was meant to be streamed last March 12th, but was canceled due to the recent string of unfortunate events in Japan. Our condolences and support wholeheartedly go out to them.